David Sequeira serves as Director of Northeast Sales at Quantcast, where he specializes in applying Quantcast data and technology to the wider challenges of the marketing funnel. David joined Quantcast in 2014, where he led commercial sales in the London office. 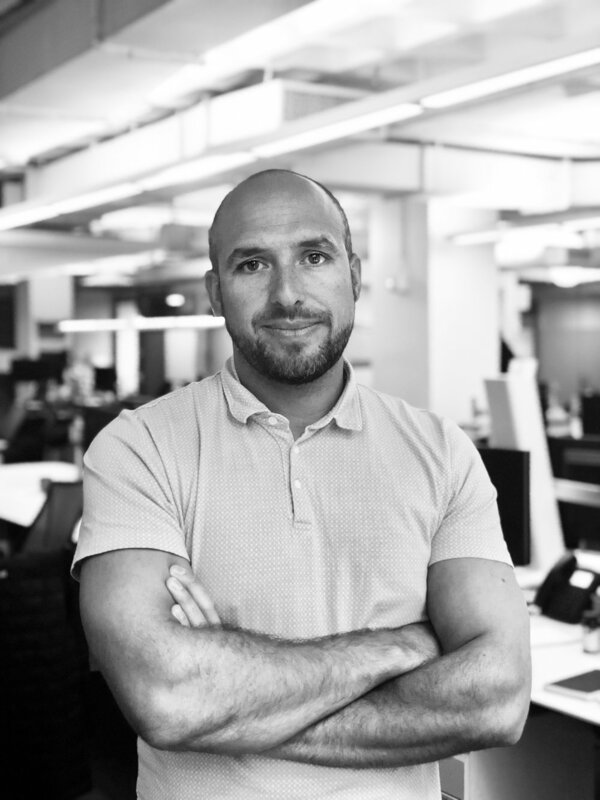 After successfully leading UK sales for more than 2 years, including maneuvering the region through the implementation of GDPR, David now leads commercial partnerships for Quantcast’s NY office. David has more than 15 years of experience in advertising research and commercial partnerships. Prior to joining Quantcast, David held leadership roles at Murdoch Magazines, UTV Radio, talkSPORT, and Yahoo!